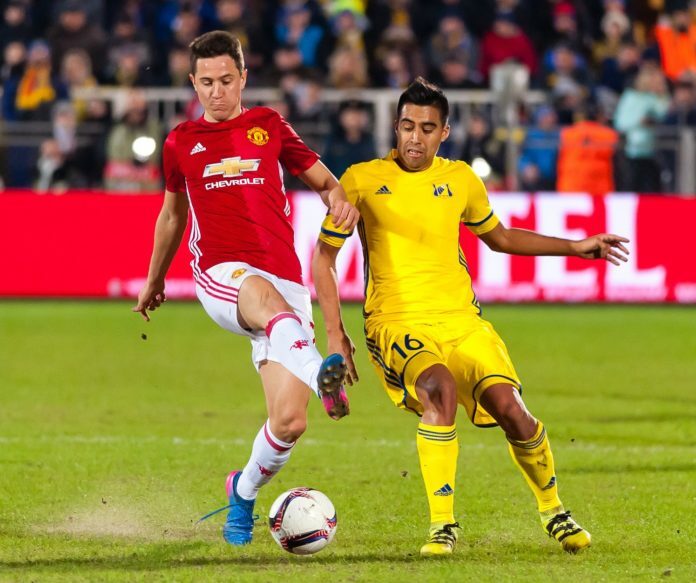 Man United news: Will Herrera and Nemanja Matic start vs the Hammers? 4-3-1-2 Man United’s predicted line-up vs West Ham Utd: Ander Herrera to start? 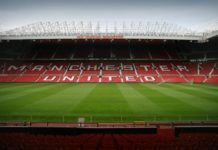 Man United take on West Ham United in the Premier League on Saturday and the Red Devils need to pick up three points if they wish to remain relevant for the top-four challenge. 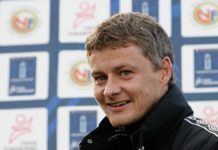 Right now, Man United are sixth on the Premier League table – three points away from the top four and with the second-leg against Barcelona coming up next week, Solskjaer is expected to make a number of changes to his first XI vs the Hammers. But most of these changes should be in and around the attacking third since a number of the United midfielders are nursing injuries meaning the Norwegian cannot afford the luxury to rotate too many men. 1.. Luke Shaw will miss the second leg vs Barcelona after picking up a yellow card on Wednesday which means the England international should start vs West Ham on Saturday. 2. Lindelof and Smalling did a superb job in the Champions League and there is a slight possibility that Solskjaer might be tempted to use Phil Jones in central defence but we do not think the manager will risk it. 3. Nemanja Matic is out with a muscle strain but the player is expected to recover and should find a place in the first XI replacing Scott McTominay. 4. Fred was the standout player for Man United vs Barcelona and he will surely retain his place in central midfield alongside Paul Pogba. 5. Romelu Lukaku will most certainly be replaced by Anthony Martial after the Frenchman came off the bench during the Champions League clash. 6. Diogo Dalot is expected to replace Ashley Young at right-back. 7. Jesse Lingard will also come into the picture and he should be the attacker who will be handed the free role in the attacking third. 8. Alexis Sanchez is expected to be fit enough to make it to the bench and might come on for the last quarter vs the Hammers. 9. Ander Herrera is still recovering from a knock and if the latest reports are to be believed then the Spaniard will not be available for selection on Saturday. First XI: De Gea, Shaw, Lindelof, Smalling, Dalot, Fred, Matic, Pogba, Lingard, Martial, Marcus Rashford. Read: Former Red Devil has a piece of advice for the Man United fans after Barca defeat. Read: United forward makes worrying admission about the upcoming encounter at Camp Nou. Read: Man United have found a £30m replacement for Ander Herrera. Read: West Ham United have found a replacement for Arnautovic. Next articleHow have Arsenal suddenly joined the race to sign ‘this’ Man United man?